Lessons available Monday through Saturday by appointment. We provide safe riding lessons with a relaxed attitude. Children age 7 years and up are welcome to participate in our program. We specialize in beginner through advanced. Horseback riding lessons change constantly to keep up with the rider’s progress. 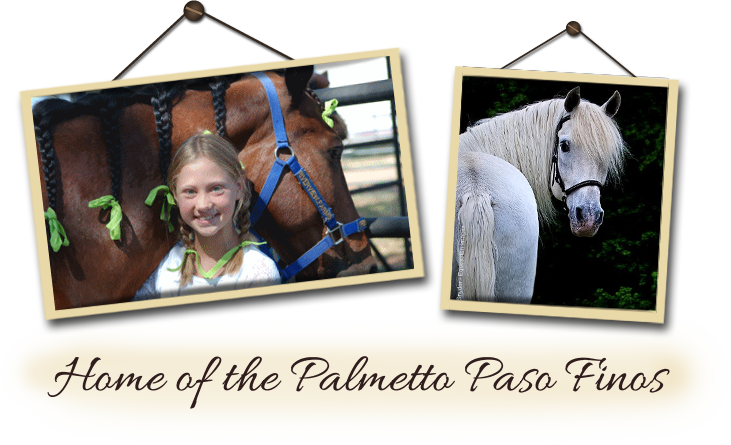 Safety and horsemanship are included in each session. You may receive instructions on our horses, yours or both. Call for more information, 803-374-6255. Please visit our Sponsors by clicking on the ads above.